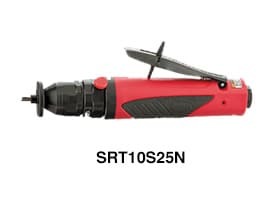 Sioux Tools has a superb selection of specialty tools designed for very specific applications, and as always, we manufacture the finest tools in the industry. Sioux offers a selection of routers and laminate trimmers in 1.0 hp (0.75 kW) or 1.5 hp (1.1 kW) configurations. 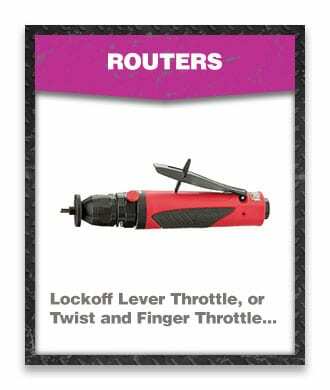 They feature lockoff lever, twist or finger throttles and come with a selection of different bases. 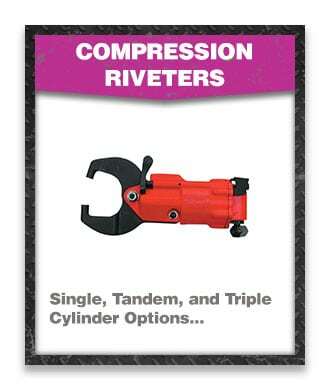 Choose from pistol grip or inline configurations. 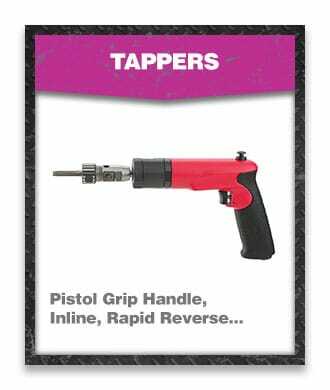 The pistol grip offers chuck capacity from No. 10 thru 1/2″ size. 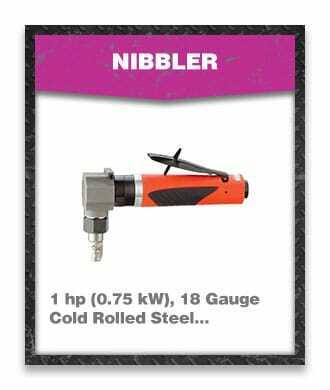 Our 1.0 hp (0.75 kw) nibbler and shear has the power for use on cold rolled sheet steel up to 18 gauge. 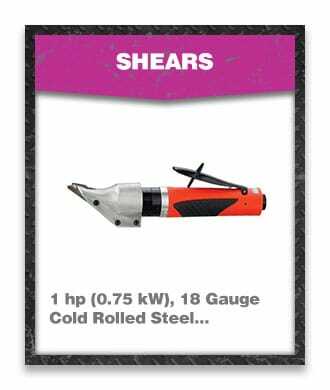 This versatile tool cuts 18 gauge steel and plastics up to 3/32″ thick. It also makes straight or curve cuts clean and smooth. 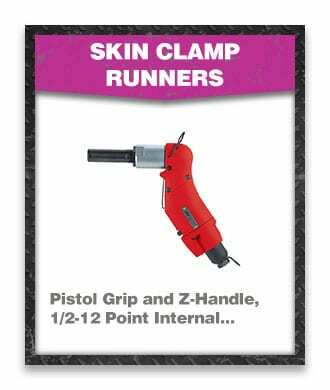 Sioux Tools offers several specialized tools for the aircraft industry such as Skin Clamp Runners, which are available in pistol grip or our exclusive Z-handle design. 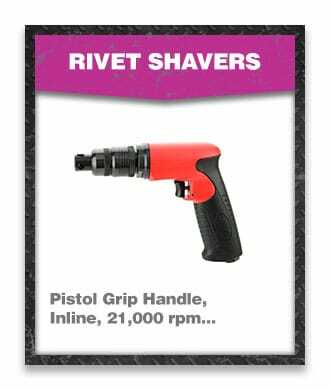 Rivet Shavers come in both pistol grip and inline configurations, with speeds up to 21,000 rpm. As manufacturing trends continue to evolve manufacturers are finding more and more uses for thin wall assembly applications. 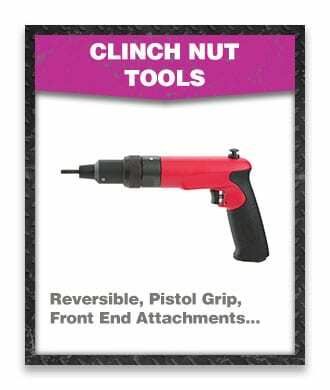 Sioux Tools has a selection of Clinch Nut tools that handle these unique fasteners with precision and ease, and our Rapid Reverse feature makes them the best Clinch Nut tool on the market today. 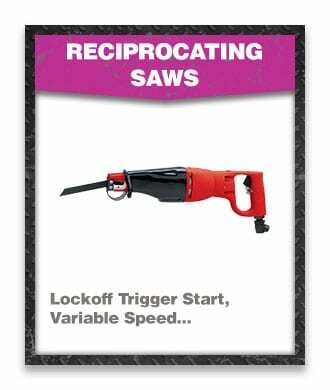 Sioux Tools offers an outstanding and powerful Reciprocating Saw, offering variable speed control for precise cutting action in any application.